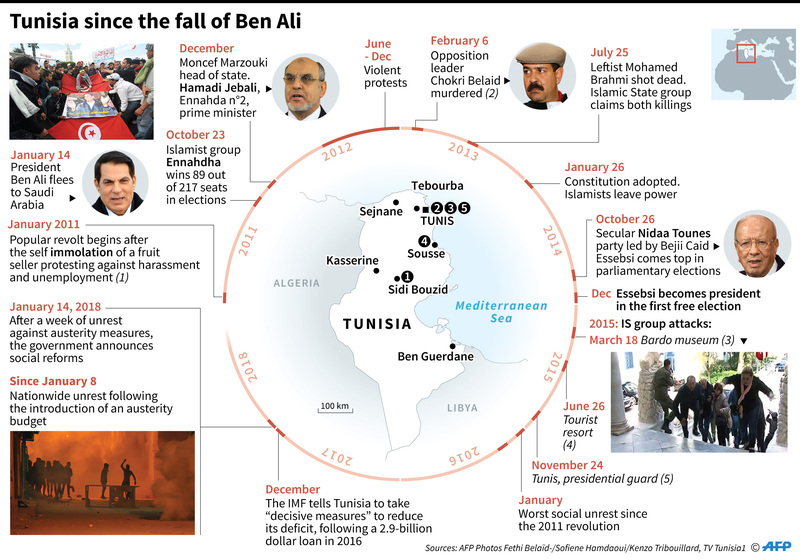 Eight years ago, Tunisia was the first domino to fall in the Middle East. But it remained as the only one to stand up again and rebuild its nation. It quickly learned from Muslim Brotherhood’s mistakes in neighboring Egypt and prevented the country from descending into chaos and possible reversal of the hard-won progress. For Tunisia, holding consecutive free and fair elections was not an easy task. Political turmoil and economic meltdown that followed the revolution eight years ago disillusioned the youth who hoped the change would translate into a more prosperous country. This week, we talked to Youssef Cherif, a Tunis-based political analyst, deputy director of Columbia Global Center in Tunis and member of the Carnegie Civic Research Network, about the municipal elections and Tunisia’s transition into a democratic system. Q: Tunisia is holding its first free municipal elections tomorrow since the uprising in 2011. What do you expect? Cherif: I expect a low turnout, but a peaceful and free election. 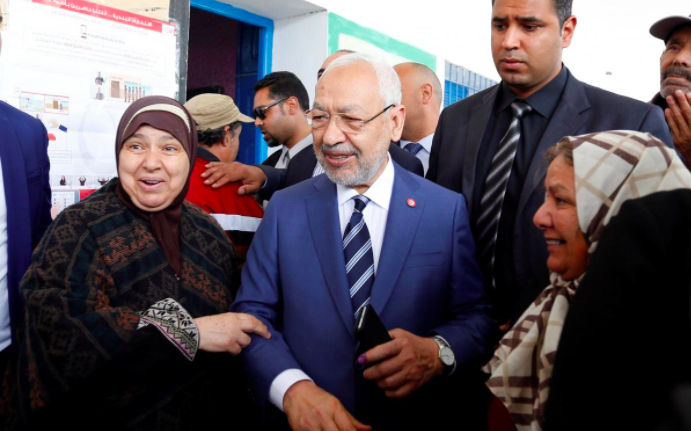 These elections are a proof of the continuation of the democratic transition of Tunisia, and they will be the first step towards the country’s effective decentralization. Therefore, they are the beginning of a different future, even with a voter turnout that will be limited. In fact, because of the young age of half of the candidates, a new generation is emerging out of these elections. This generation will participate in the legislative election of 2019. One can confidently say that the 2020s decade will be one of the new Tunisian politicians who may come up with fresh ideas and new manners of doing politics. Q: Over 50 percent of the candidates on the lists are younger than 35 years old. How will the age of these candidates affect their ability to govern? Cherif: The ability of the young candidates to govern will be tested, but there will be a mixture of old and new figures anyway. Moreover, the prerogatives of the local councils will be limited during these first years, and therefore there will be margins for mistakes to be made. Municipal councils went through a bad phase between 2011 and 2018, marked by bureaucratic sclerosis and corruption. It cannot be much worse, some would argue. Q: Although bumpy, Tunisia’s transition into a democracy is perceived as an exception in the region. What are the biggest risks for the country’s democratic progression? Cherif: Tunisia is going through a series of social, economic and political crises and elections won’t solve these problems. The anger and fatigue generated among the general public by these issues are dangerous for democracy, because if there is no political participation and a hatred towards democratic practices, then who is this democracy for? This can also easily be exploited by populists, and in the case of Tunisia as a burgeoning democracy, this can quickly erode the process. Although the situation in the country today is far from Sisi’s Egypt, if the disenchantment with democracy continues, there would be enough space for such regime to be established. Q: Analysts and human rights activists have expressed their concerns about Tunisia’s incline towards an autocracy. What do you think of this? Cherif: Indeed, there are several worrying signs about a resurgent authoritarianism that reminds us of the days of former dictator Zine El Abidine Ben Ali. The security sector, which remains largely unreformed, often resorts to its pre-2011 methods. Corruption has spread everywhere. Nepotism and clientelism are also quite well established. 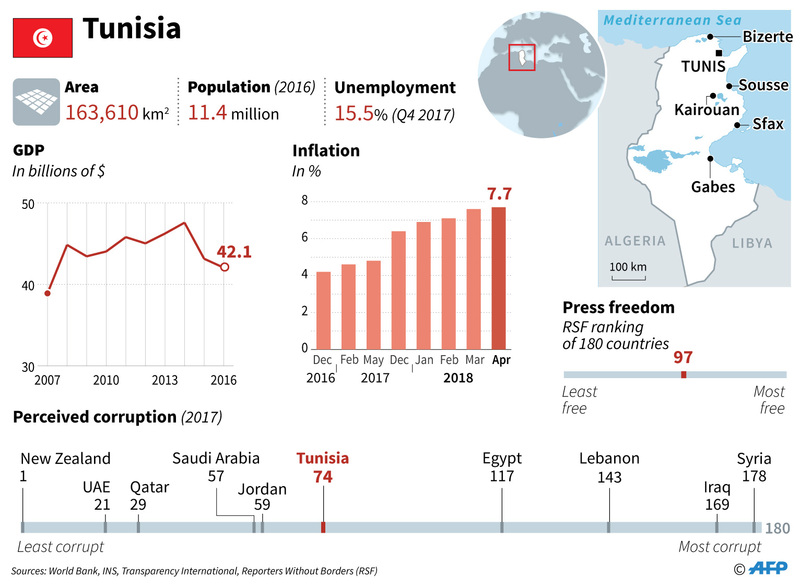 But there are several local and international checks defending Tunisia’s democratic gains, and that preserves Tunisia as an exception in its region dominated by authoritarian leaders.